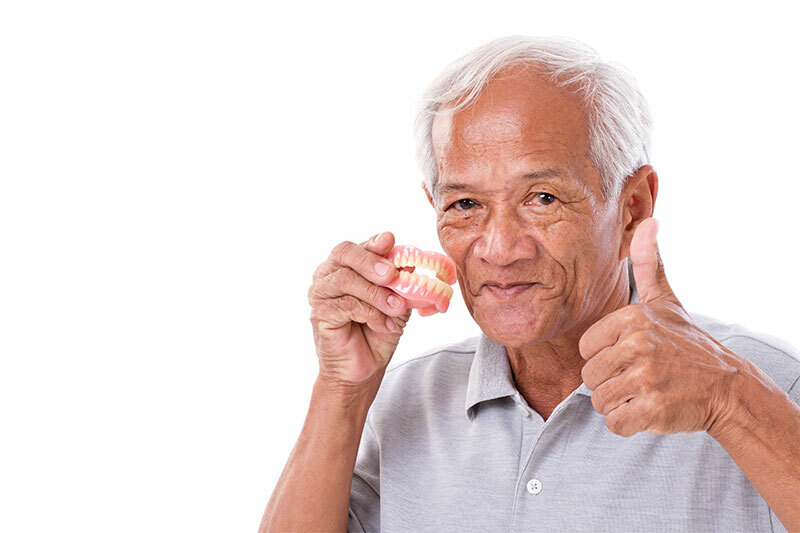 Denture implants are the most cost-effective solution for patients and have been proven to be the most reliable. Patients who choose this type of treatment are able to feel happy and confident for the first time since losing their natural teeth. Our Oakville denturist, Andriy Khumyn, offers implant procedures that are more safe and budget-friendly than ever before. A detailed treatment plan begins once you are qualified as a candidate. Our patients who have gone through this procedure are surprised with how well they can chew. They are also very happy with the changes in their appearance. 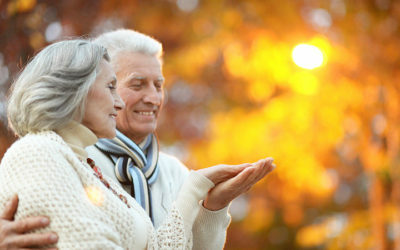 Dental implants can eliminate a lot of the signs of aging. For example, the appearance of the lips and the fact that the lower part of the face is no longer collapsed. 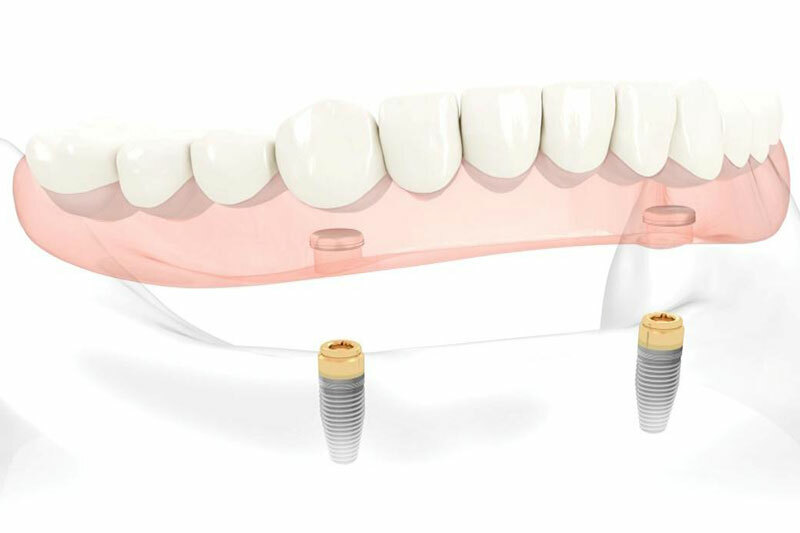 Snap-on dentures with the LOCATOR Implant Attachment have a patented pivoting technology that is the basis for implant-retained overdentures. 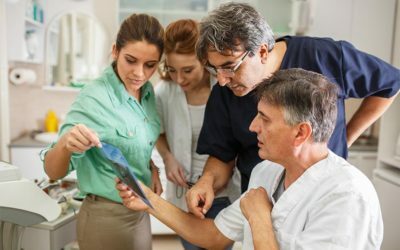 For patients who have lost all of their teeth on the lower jaw, there is a new minimum standard of care. 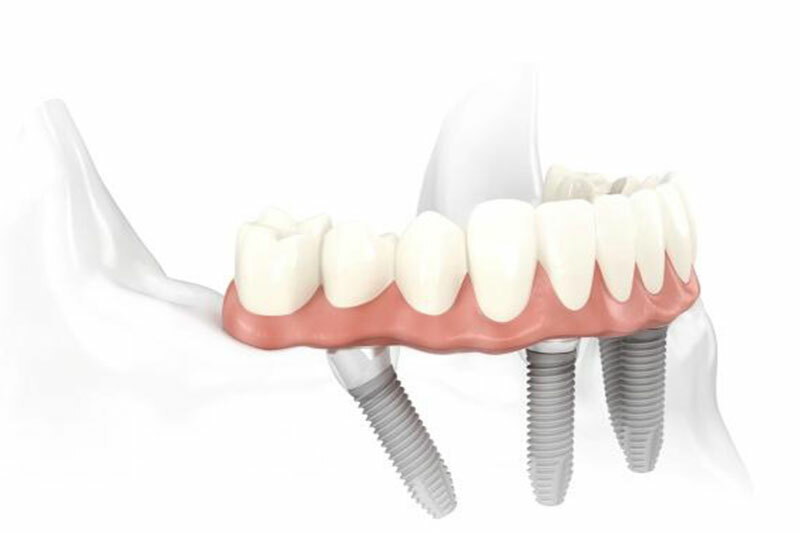 This standard is a two implant-retained, tissue supported overdenture restoration. 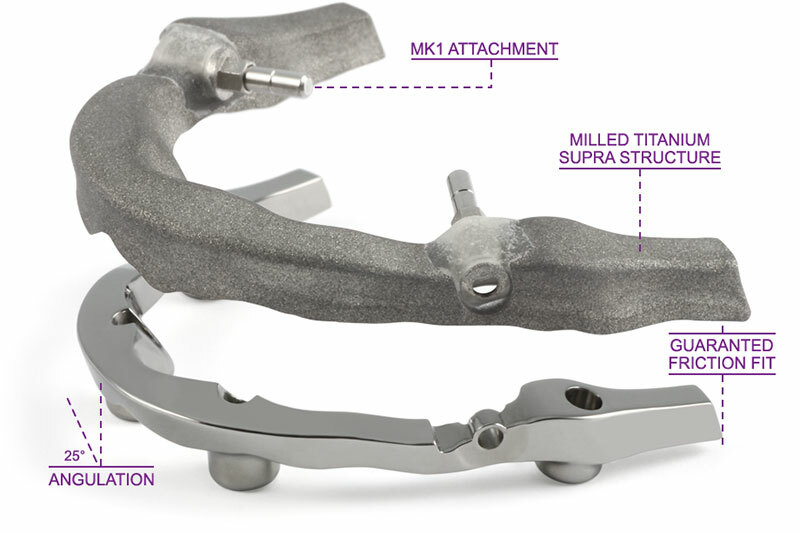 A Milled Titanium Bar provides splints that hold your implants together. This splint helps the structure remain strong, secure, and long-lasting. The LOCATOR Bar Attachment has self-aligning features for easy insertion by the patient. It also gives your dentures excellent retention and durability in a low-profile design. This is a minimally invasive solution that has a fixed full-arch restoration. It is an option for patients who do not have enough bone for traditional implants. The procedure involves placing two straight implants in the front and two implants tilted up to 45 degrees in the back. This helps avoid bone-building procedures and gains great implant coverage. 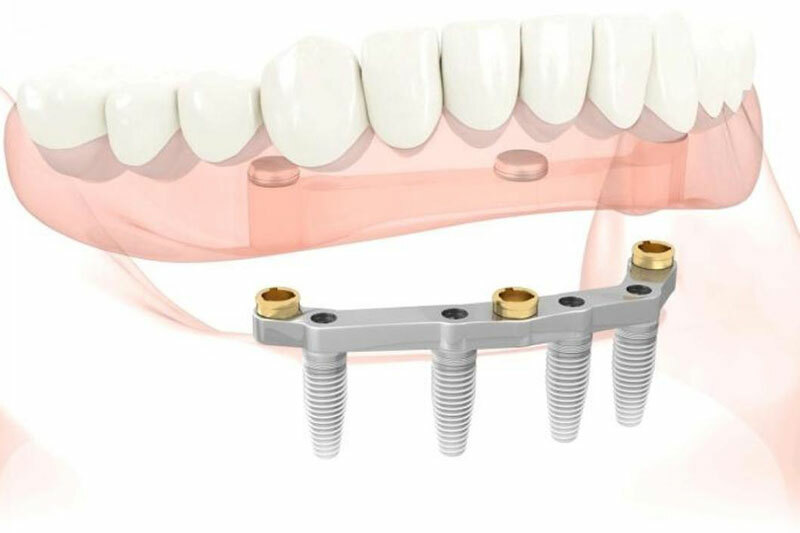 A Fixed Removable Bar is a new concept that allows patients the benefits of both removable and fixed restorations. The primary bar is designed with a 25-degree angulation for easy insertion and to help avoid movement. The secondary bar is created to have soft contact with tissues in order to seal the prosthesis. The friction between the two structures holds the bars together. All of our denture implants are made on-site at our advanced laboratory by our expert technicians. Our custom-made denture implants are created using superior technology and the highest-quality materials. Every single one of our denture implants is constructed on-site by our skilled technicians. When Should I Visit My Denturist?